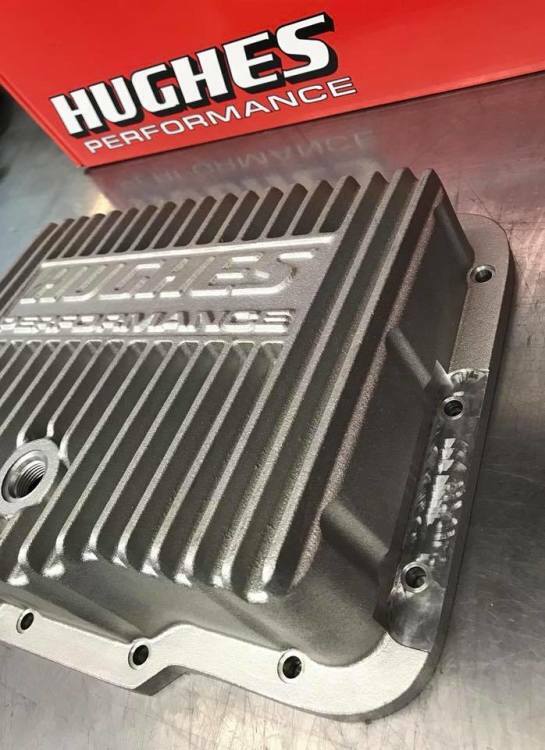 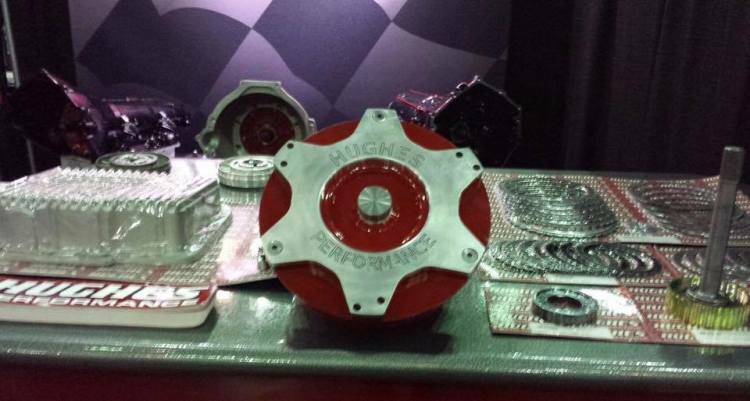 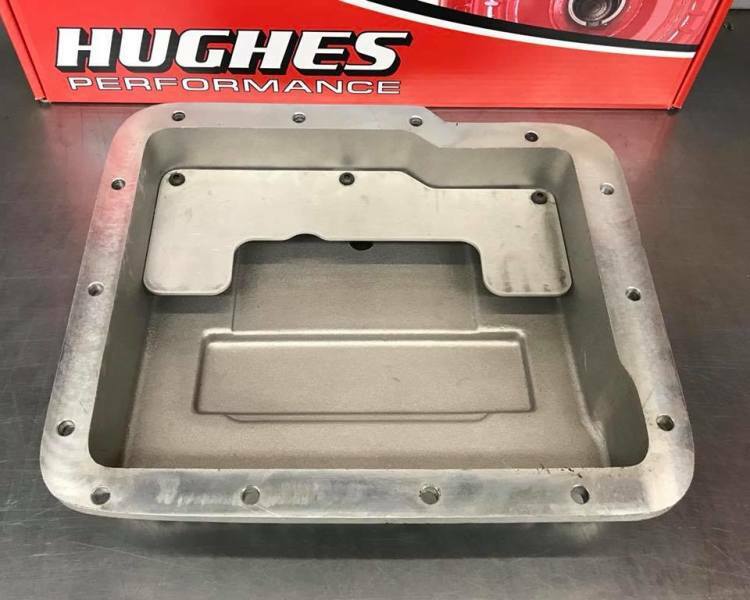 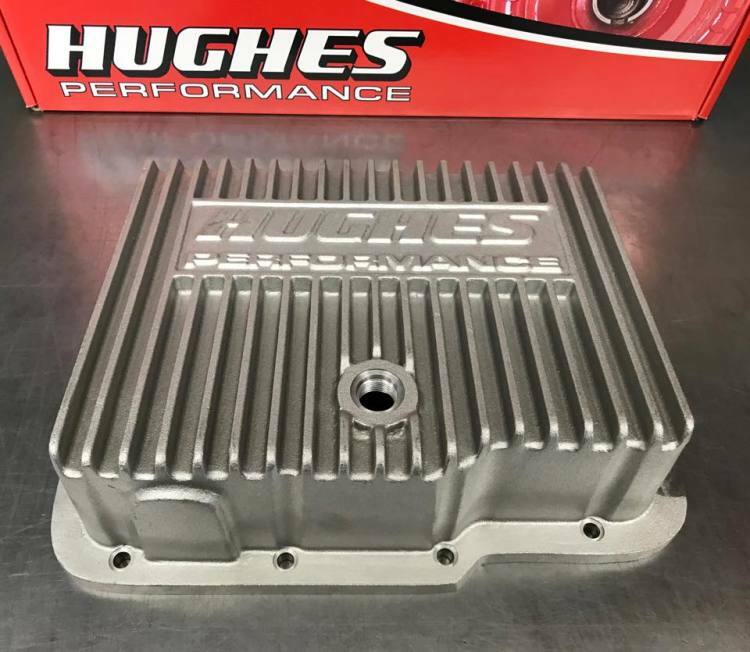 Hughes Performance is an industry leader in the high performance and racing torque converter and automatic transmission aftermarket. 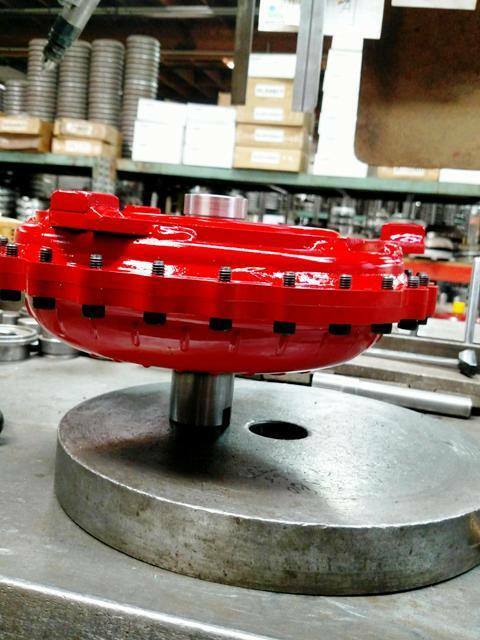 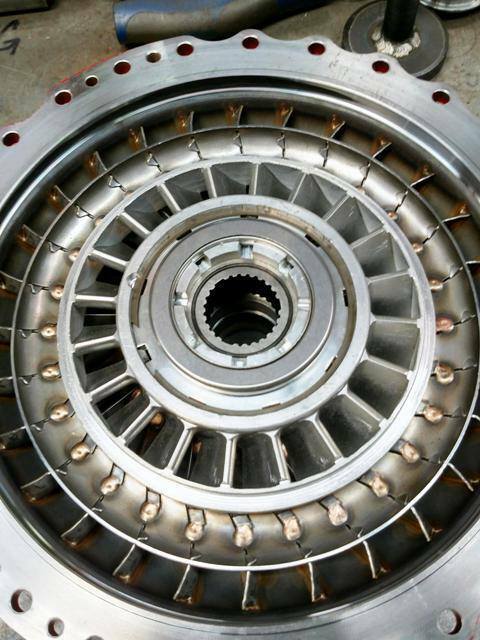 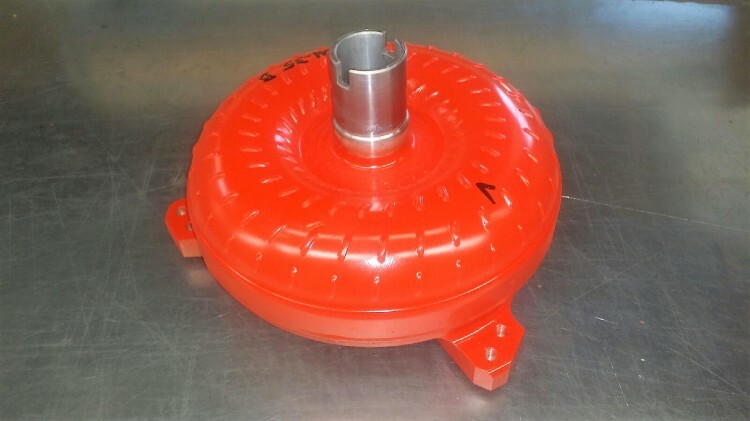 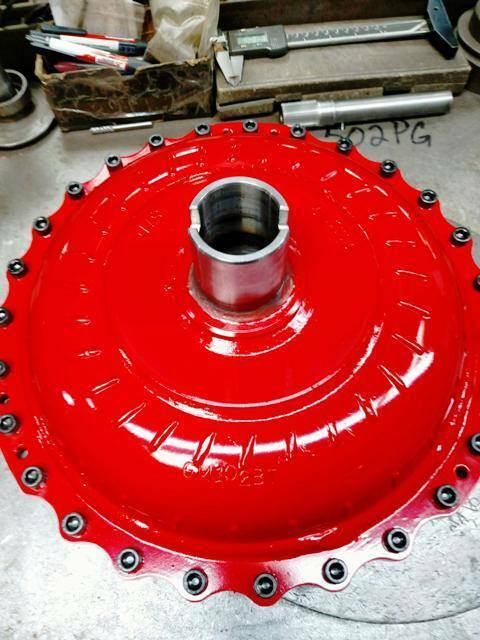 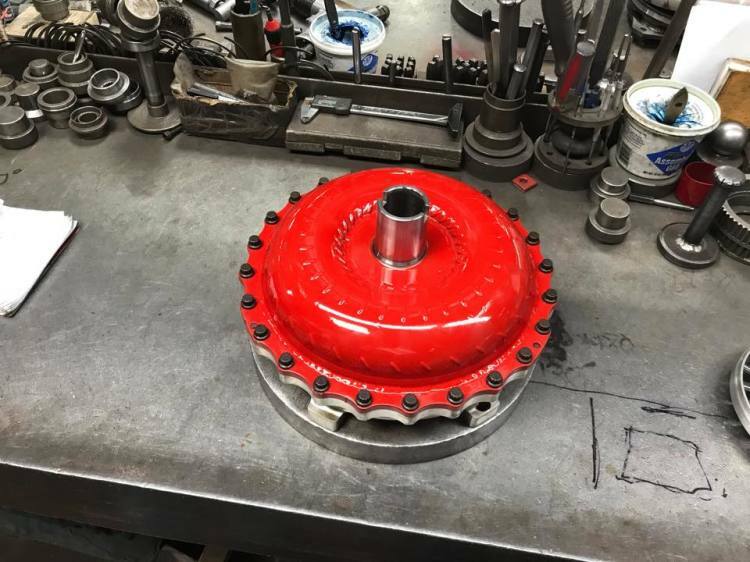 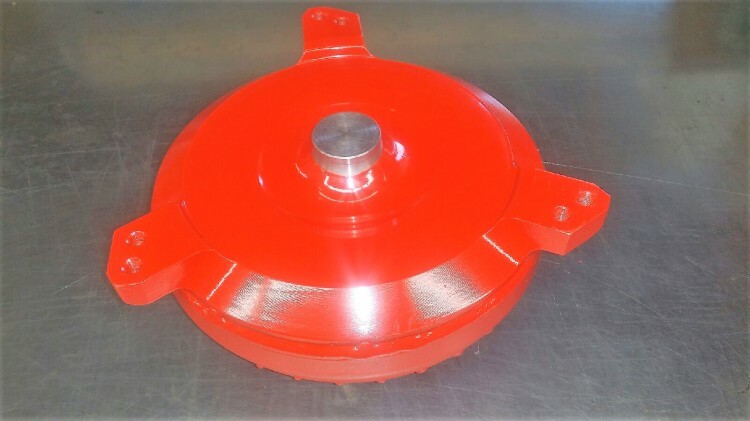 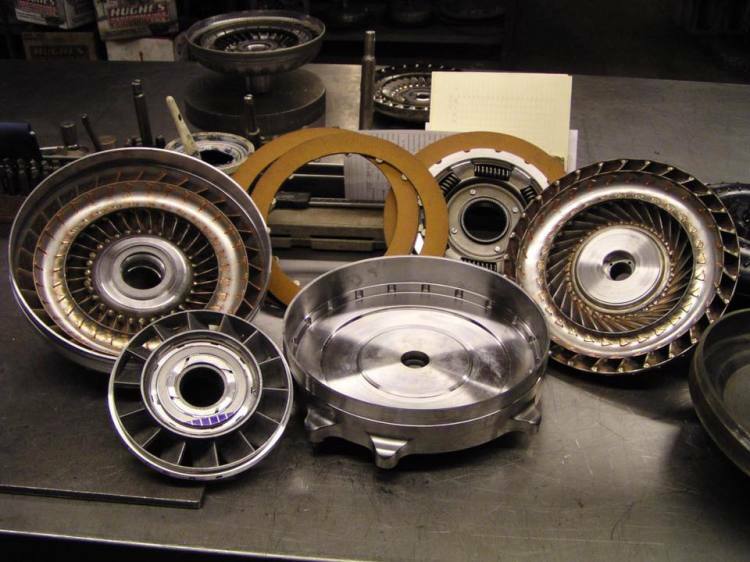 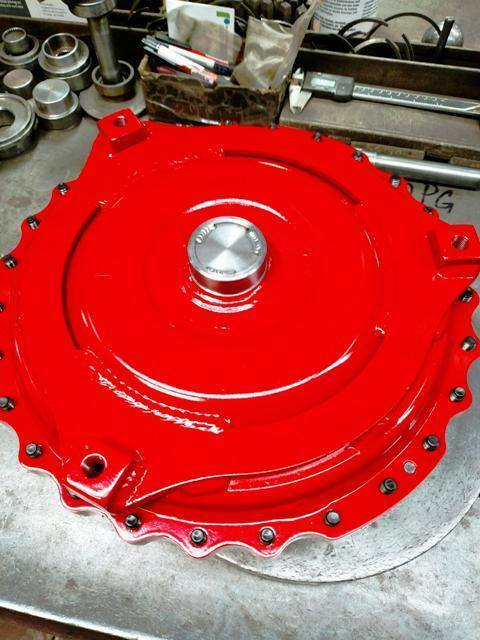 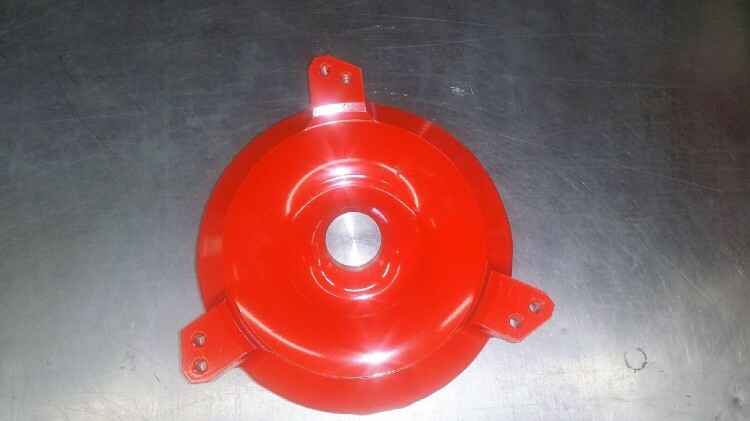 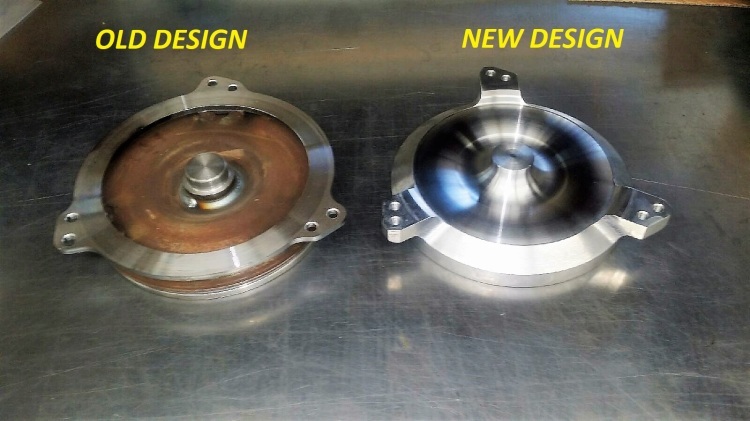 In business for over 4 decades, this family-owned and operated company offers only the very best in torque converter design, engineering, and manufacturing, as well as an extensive line of automatic transmission assemblies and accessories. 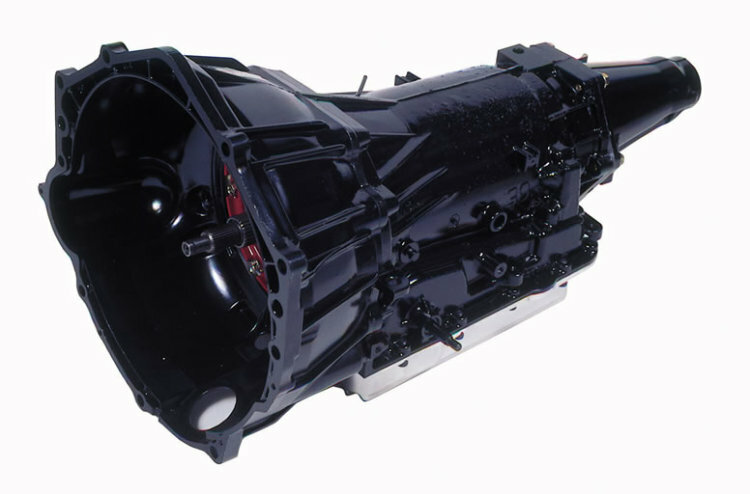 1,000+ horsepower 4L60E / 4L65E / 4L70E transmissions!